Visions Of A Life, the second album from British heavyweights Wolf Alice, is a bold masterpiece. It’s been an incredible few years for the band, what with the group selling out every show they put on, their music added to the prestigious T2 Trainspotting soundtrack and their debut record My Love Is Cool was nominated for the 2015 Mercury Prize. And their latest record is just like their debut. Visions Of A Life flickers inbetween multiple genres, whether it be the full-throttle rock of lead track Yuk Foo, or the dreamy cinematic indie of Don’t Delete The Kisses. And by the way, those two tracks are absolutely incredible. Their best work to date. 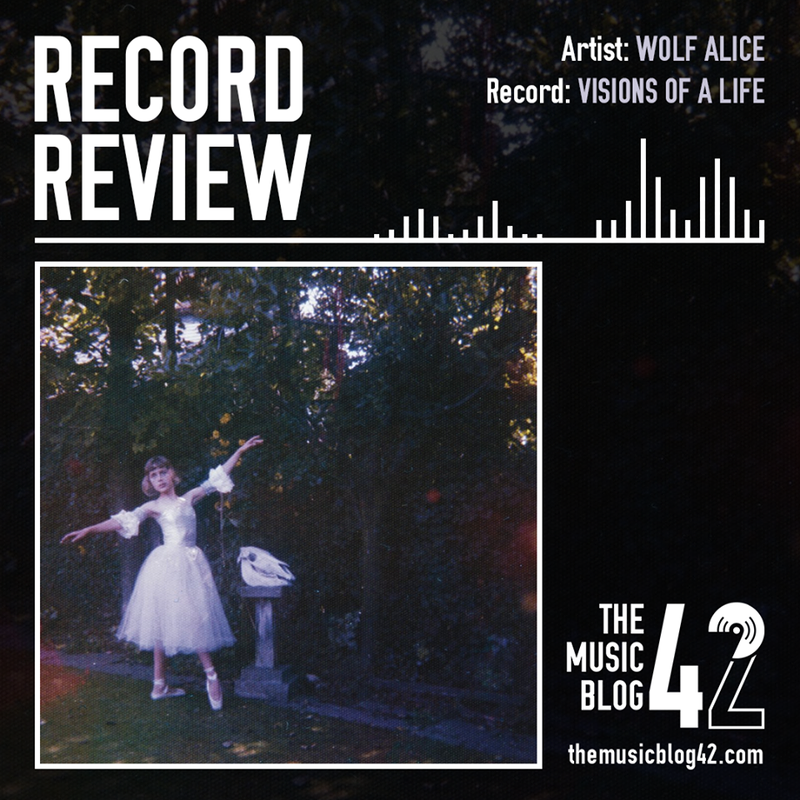 There are many other highlights on the record, Sky Musings (based on a panic attack suffered by lead Ellie Rowsell in a plane) and the charming Beautifully Unconvential proves that Wolf Alice are not a band to mess with. The record on the whole is incredible, and is without a doubt the best indie record released this year. Wolf Alice have proved with Visions Of A Life that they are the best indie band in the UK.